Summer is here we are already having record setting temperatures so its time to pull that cover off the boat and get ready for another season on the water. 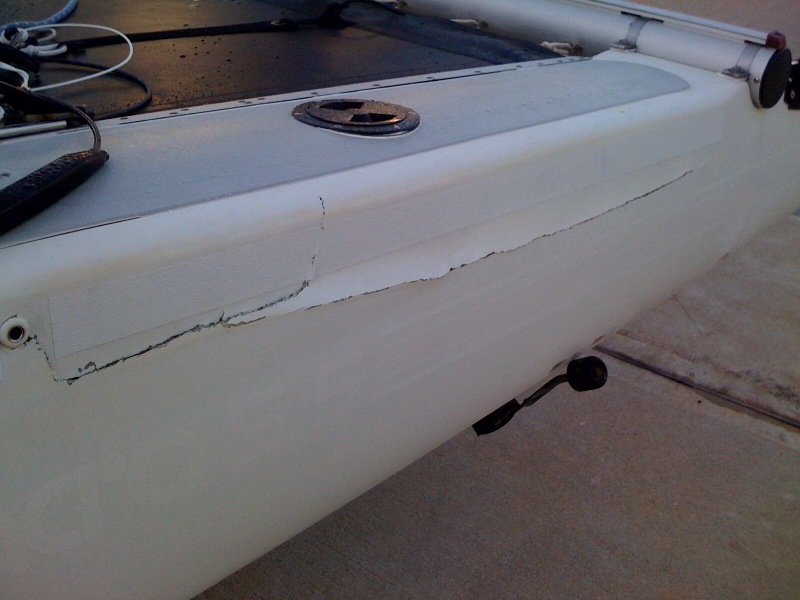 One thing people often overlook for beach catamarans is insurance this could be because of the low initial investment when they purchased the boat. I paid $1400 for the boat in the picture above but after I replaced all the wear & tear parts plus upgrades I spent a small fortune. Unfortunately this boat was destroyed (looong story!) and I did not have insurance so I had to recoup what I could by selling it in parts and it was pretty stressful dealing with meeting people, taking photos, emails etc.. After this happened I looked into getting some insurance for my boat now its covered and protects me, my crew and so much more for a whopping $104 a year! My policy is thru a company called Foremost I just called my insurance agent to get a quote. I would also recommend you get Progressive insurance online quote it will let you play with the number so you can see what raises or lowers your premium I noticed raising the medical payments did not cost me anymore and that lowering my deductable to $250 only made a few dollars difference. If you plan on sailing around other boats its a good idea and if plan on doing any regattas its required trust me you do not want to buy someone a new $25,000 F18 you can’t afford it! ~ by Floyd on May 10, 2011. Yeah, Collin and I agree that insurance can be a great deal on F18s….